Until early 2018, Brazil did not have a regulatory instrument that required standardization of blood glucose meter accuracy. After two years of negotiations, ADJ Diabetes Brasil, the Sociedade Brasileira de Diabetes and the 30 diabetes associations registered with ANVISA (National Health Surveillance Agency, responsible for the regulation of health products in Brazil), recognized the importance of requiring a new standard under “Normative Instruction Number 24”, where companies that supply blood glucose meters must ensure they meet ISO 15197. ISO is the acronym for International Organization for Standardization which aims to approve international standards in all technical fields, such as technical standards, country classifications and standards of procedures and processes. Conducting a public hearing and engaging people with diabetes to submit complaints about values that exceed the 15% difference of other standardized meters. The new standard was published on May 22 and companies have until November 22, 2018 to prove that their glucose meters meet the new standard. Fighting for better blood glucose accuracy has been a one step at a time process but there is still more work to do. 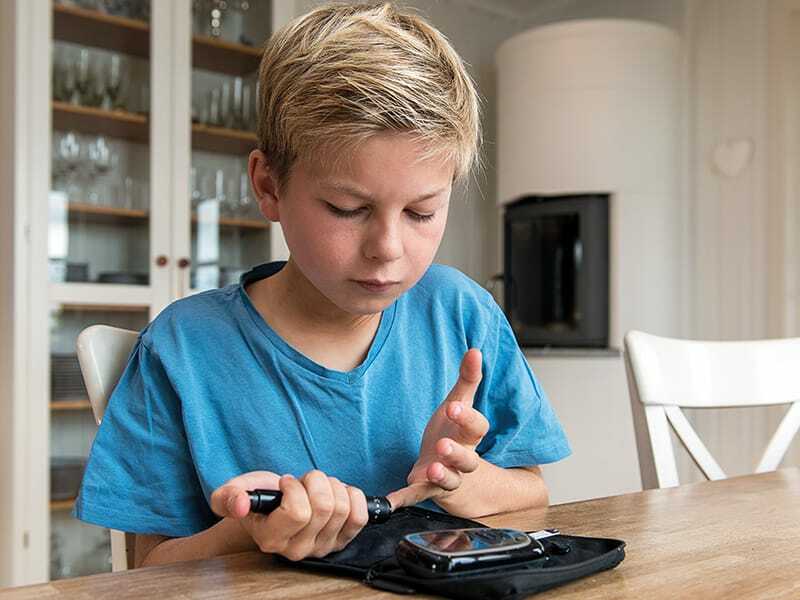 ADJ Diabetes Brasil and the Sociedade Brasileira de Diabetes are working on plans to test the accuracy of more than 72 glucose meters for sale in Brazil. Our work on this front reinforces that if diabetes advocates in a country unite and involve all the players including industry, government, the media and society as a whole, victories like this can be achieved. Thank you to Vanessa Pirolo for her contribution above.